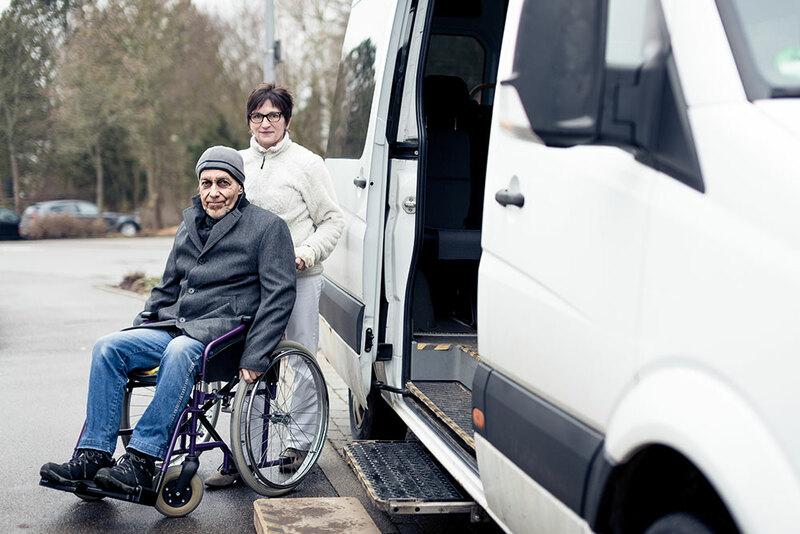 Transportation presents seniors and their caregivers with more than a few challenges: elderly individuals may no longer have a driver’s licence, or they may have mobility or health considerations that affect the extent to which they can travel on their own; cognitive impairments associated with age may also affect their awareness of their surroundings and their ability to navigate. Travelling as a senior can be both daunting and intimidating. In Metro Vancouver, there is now a transit hotline available to seniors and their caregivers 24/7 to provide information and answer questions regarding transportation for the elderly. Vancouver Coastal Health introduced the program on its website in early June. By calling 211, seniors or their caregivers can access information regarding accessibility for those with mobility issues, howto register for Vancouver’s accessible transit alternative, volunteer-based ride programs for specific neighbourhoods and acceptable forms of transit ID. There are hopes that the hotline (currently a pilot project) will one day expand and be available across British Columbia. For more details more about Vancouver’s transportation hotline for seniors, click here.